Our residential team is dedicated to working together with owner, contractor, and fellow tradesmen to successfully produce a project that fully complies with all industry codes and standards. 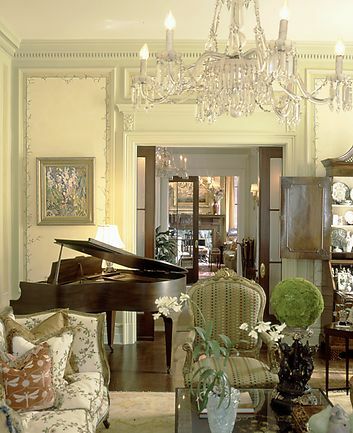 Our professionals are all experienced with new construction, renovation, and historical preservation. Tour a few of our residential projects. 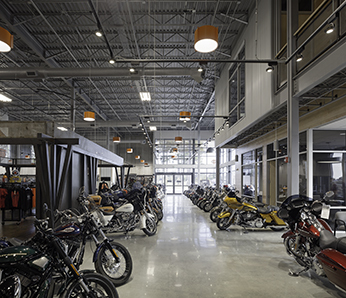 The extensive attention to detail placed in to large scale commercial projects begins from our ESTIMATING team who is charged with predicting construction costs in line with the current marketplace. From there our Project Management team plays a pivotal role in the overall planning, coordination, and direction of our commercial project’s from start to finish. Our Field division takes projects from vision to reality producing superior projects complying with all industry codes and standards. Our team is capable of working on various projects ranging from office buildings, retail centers, health care facilities, educational institutions, government facilities, industrial plants, and warehouses. 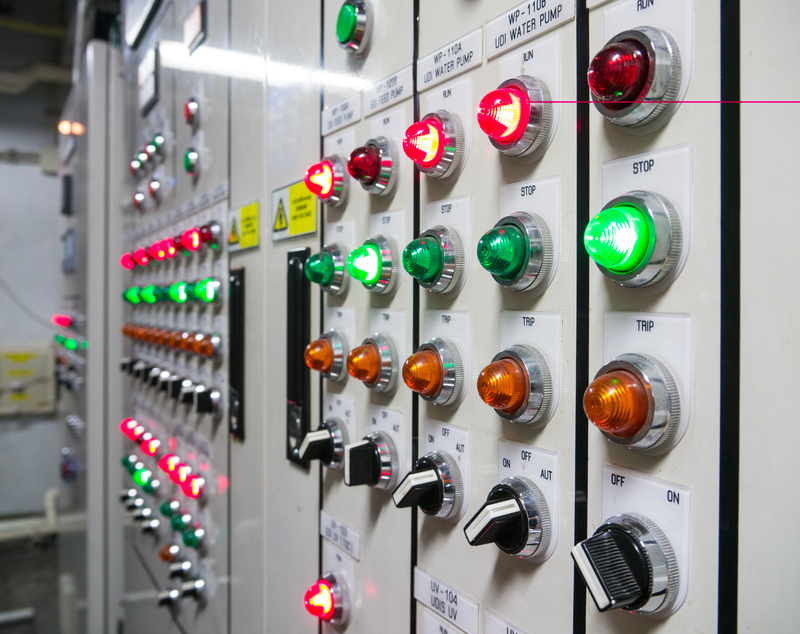 The experience of our management and project staff in electrical contracting, controls and instrumentation fields exceeds over 50 years. Our Industrial projects range in manufacturing, transportation, oil/gas, chemical, paper/pulp, food/beverage, government and power. We possess an Experience Modification Rate (EMR) well below industry standards and require all leadership personnel to be OSHA certified. Does your job require a bucket truck? Our trucks can assist with parking lot pole lighting installation and maintenance, road signage, settling transformers, and high voltage terminations. Reduce your energy bill while capitalizing on the most promising energy source in the world…the sun! Photovoltaic (PV) systems are environmentally friendly forms of technology that can produce energy without noise or pollution. 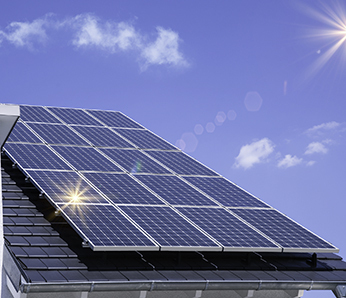 Solar panels are comprised of individual cells that are arranged in a grid-like pattern on the surface of a solar panel. Throughout the daylight hours, sunlight is harvested and converted to electricity as a Direct Current (DC). Traditional electrical power uses Alternating Current (AC) power therefore in order for the solar energy to be useful a conversion to DC power is required. Save money and energy with infrared imaging. Eliminate potential fire hazards by detecting electrical hot spots in your home or business with an infrared inspection that is safe, fast, and reliable. Energy audits are an excellent option to help bolster energy savings. 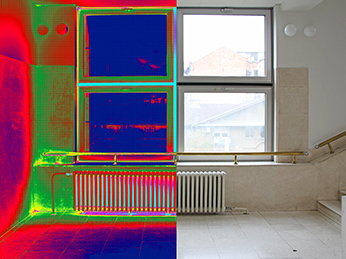 When looking to evaluate the energy effectiveness of a current residence or place of business, thermal imaging can detect defects that would otherwise be unknown to the naked eye. State and federal government agencies are actively looking for ways to reduce energy use and Lighting Retrofit is one of the best ways to accomplish this goal. 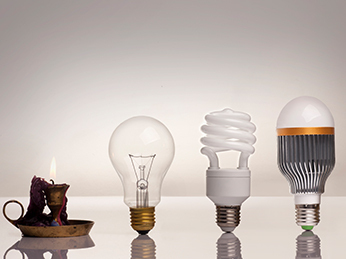 Some of the best ways to retrofit your lighting can be as basic as choosing ENERGY STAR rated fixtures, utilizing Compact Fluorescent Lamps, installing LED lighting, and installing lighting controls. Not only do these solutions qualify you for tax deductions but they have significant benefits to the environment. 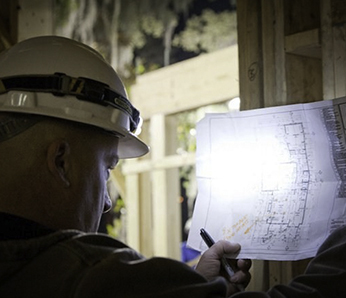 Ask one of our representatives about scheduling a Lighting Audit for your home or business. Come hurricane or high winds, your home stays bright inside with generator back up power. 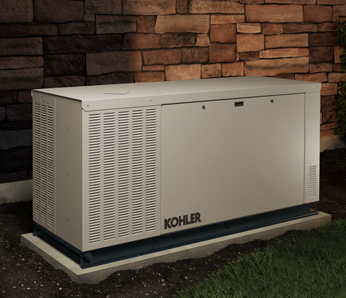 Our Certified Generator Technicians are trained to install new standby generators, automatic transfer switches, portable generators, and emergency lighting installations. Generators are the best way to safeguard your home and prepare for the unpredictable.